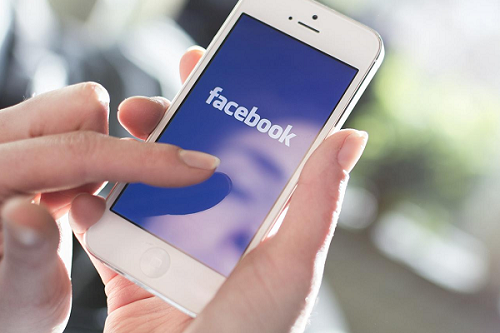 Currently, Facebook is testing its dating app among employees. No, the company isn’t trying to hook up employees in some sort of odd Facebook-only dating scene, it’s just keeping the testing of the app close to home. Testing was discovered by Jane Manchun Wong, who came across the evidence in the app’s source code earlier today. It was first announced that Facebook would be going through with the service back in May but nothing else was mentioned about it. Since it’s now in testing, it appears that the company is close to pulling back the curtain on it. The service works by only featuring users who aren’t in a relationship as the “dating pool”–not Facebook’s term–and probably works the same way as dating sites such as eHarmony, Match, or Plenty of Fish. Facebook lets it be known that it is currently in the testing phase–which it calls “dogfooding”–and that it is purely meant for finding bugs and addressing UI issues. It ends with “This is not meant for dating your coworkers.” As part of the testing, employees are to use fake information for profiles. These testing profiles will be deleted once the product is released publicly. Could dating be the next big thing that Facebook breaks into successfully? Or will it end up being one of those services that eventually stir up more trouble for users’ private lives than revenue for the company? Will it even be launched to the public? No reason it shouldn’t, right? Facebook does have all the data on users on the platform.